There are many ways you can sell a house in Clarksville TN. Instead of listing or selling to an investor for cash, many people are choosing to sell using a “rent to own” selling structure. This is a more non-traditional method, but it can yield high returns when done correctly. We outline some of the benefits in our latest post! By selling your house in Clarksville TN via rent to own, you have the ability to get the house in front of more buyers. There are so many good people out there who want to buy but are being held back by something small that doesn’t look good on paper. Maybe they have a bad mark on their credit from a bad purchase made years ago. 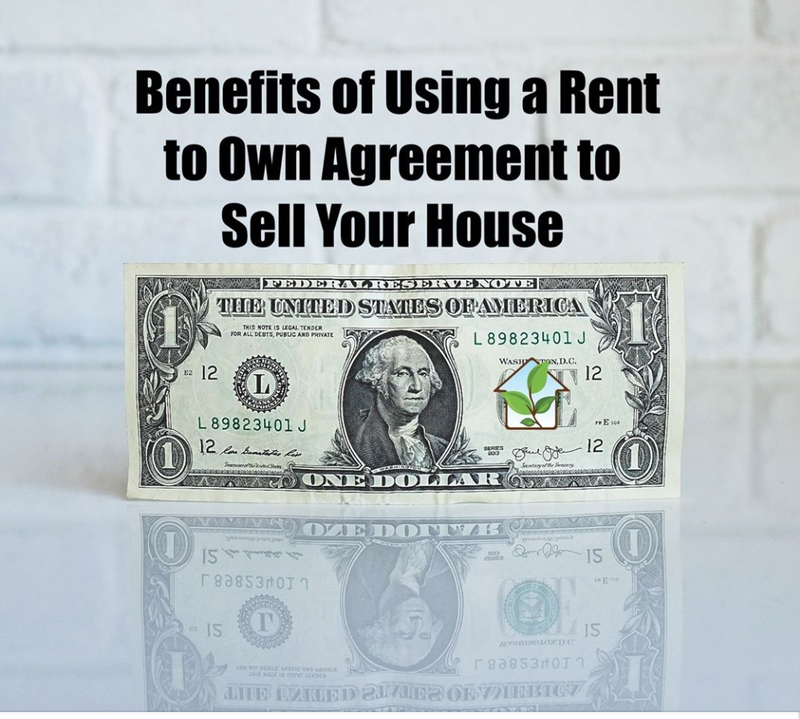 By allowing them the option to rent to own, they can get in the door now, resolve their credit issue, and get a loan to pay you the balance in two years when the rental term has completed. There might also be people who really want to settle down into a home of their own, however, they haven’t saved up enough for a traditional deposit on a conventional loan. Over the next two years, they can focus on saving that money so they can qualify for a loan to pay the balance owed!